I very much enjoyed the privilege of meeting Chuck Swindoll when our team was in Dallas last month to film his presentations for Inclusion Fusion. The experience helped restore some of my confidence in the folks who are leading the church. I was struck by his authenticity throughout the day we spent at Insight For Living. What you see is what you get. I had an opportunity to observe Chuck in the midst of responding to an unexpected and stressful situation. The grace and composure he demonstrated while coping with adversity was a wonderful example to me of how a true leader responds under pressure. Talk about demonstrating the peace of God that transcends all understanding! He’s got it. Our ministry team is very grateful that Chuck agreed to be our Keynote Speaker for our first annual Special Needs Ministry Web Summit. 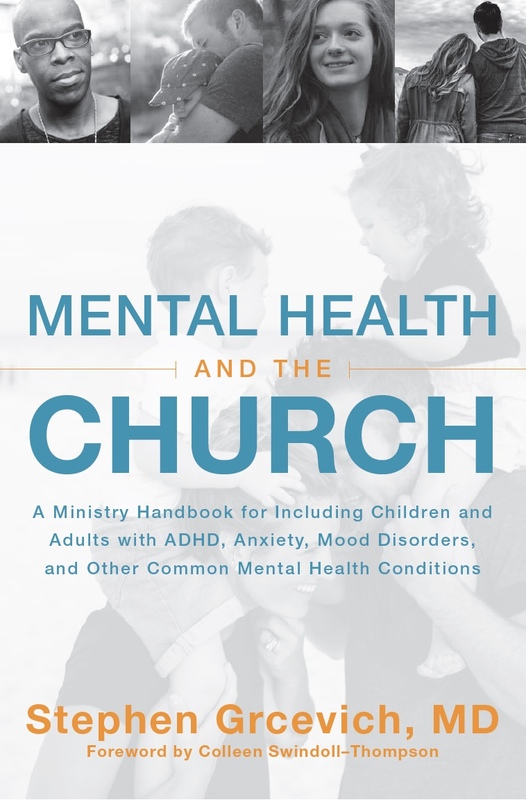 Chuck’s presentation addresses the challenges families, church staff and volunteers face in demonstrating the love of Christ to persons with special needs. He and his daughter Colleen also sat for a two-part interview with Katie Wetherbee during which Katie had the opportunity to ask Chuck the types of questions that families of kids and adults with disabilities would want him to answer. Katie has a wonderful preview of the interviews she conducted with Chuck, Colleen and Colleen’s kids for Inclusion Fusion on her blog. Chuck wears many hats. He serves as Senior Pastor of Stonebriar Community Church in Frisco, TX, Chairman of the Board of Insight for Living and Provost of Dallas Theological Seminary in addition to his primary roles of Husband, Father, Grandfather, and humble servant. 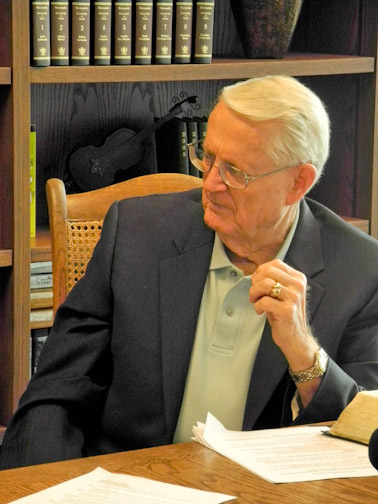 For over 50 years, Chuck has been leading people to Christ through his pastoral work, the radio ministry of Insight for Living, his writing and his teaching. Chuck is known as one of the world’s most influential Christian leaders…personally committed to integrity, steadfast Biblical truth, and unwavering dedication to Christ as His Lord and Savior. Chuck’s finest work is private-his humble commitment to a very diverse family with several members who have struggled with both visible and hidden disabilities. One of Chuck’s grandchildren is named Jonathan…meaning a “Gift from God”. Jonathan has multiple disabilities, including autism. Chuck has demonstrated ongoing tenderness, respect and care for Jonathan while assisting Colleen as she parents a child with special needs. We’re thankful that Chuck and his family have chosen to share their wisdom and experiences with Christ-followers everywhere through Inclusion Fusion. I’m also confident that our inaugural Special Needs Ministry Web Summit is worthy of Chuck’s participation and your time. 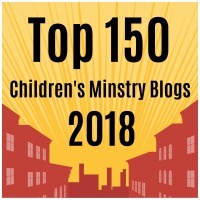 This entry was posted in Inclusion Fusion, Leadership and tagged Chuck Swindoll, Church4EveryChild, Dallas Theological Seminary, Disability Ministry, Inclusion Fusion, Insight for Living, Katie Wetherbee, Key Ministry, Pajama Conference, special needs, Special Needs Ministry Web Summit, Stephen Grcevich MD, Stonebriar Community Church. Bookmark the permalink.